Hoover WindTunnel Bagless Vacuum just $80 Shipped AR! Amazon currently has the Hoover WindTunnel T-Series Rewind Upright Vacuum, Bagless, UH70120 for just $100 (reg. 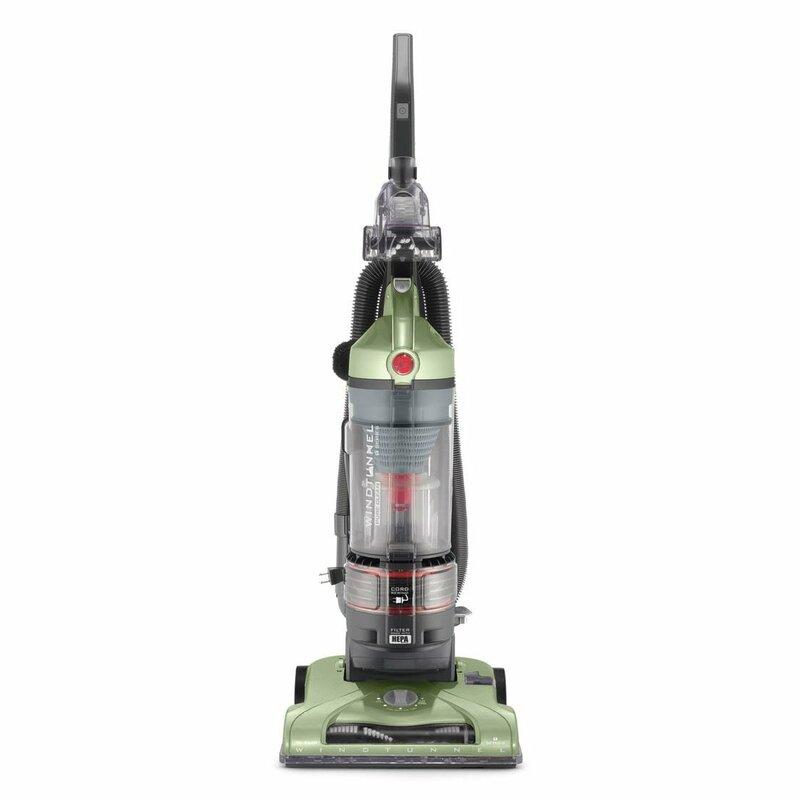 $130) shipped – submit the $20 Hoover rebate and you can score this vacuum for just $80 shipped! Head over now and cash in on this deal before the price jumps back up! HOT: FREE 20-Page Hardcover Photo Book from MyPublisher!